Kenya’s General Elections for President and other positions will be held on Tuesday August 8th 2017. Kenyan politics is seeing the excitement and tension is building up towards that day, especially with regard to the Presidential election. The key to Kenyan politics will likely be found in the struggle between Uhuru Kenyatta vs Raila Odinga. Yet again. 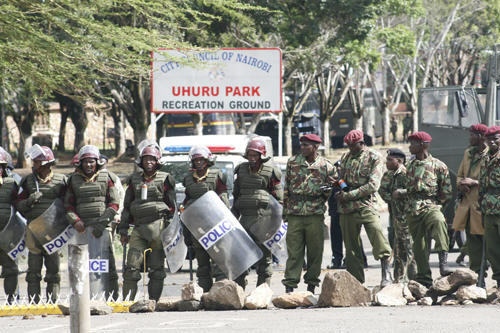 One of the expected candidates is the incumbent President Uhuru Kenyatta, who will be vying for a second term. Mr Kenyatta was declared the winner of the 2013 elections, after his main rival, Raila Odinga, disputed the results of those elections and filed a suit in the Supreme Court of Kenya. 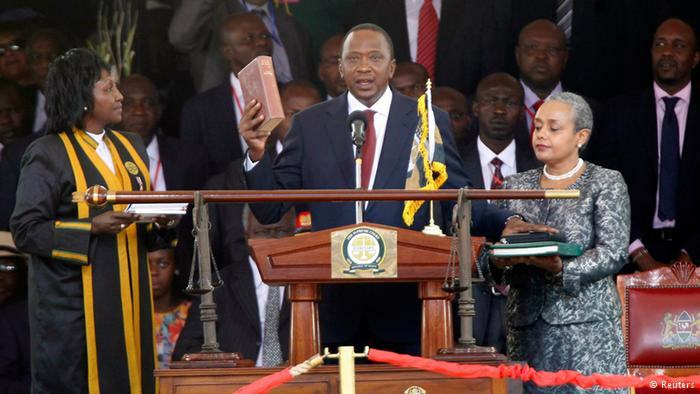 The Supreme Court upheld the declaration of the Independent Electoral and Boundaries Commission and Uhuru Kenyatta was sworn in as President a few weeks later. President Kenyatta is expected to run on the recently formed Jubilee Alliance Party – a party formed out of the coalition of parties under which he vied for presidency in 2013. Mr William Ruto, the Deputy President, is expected to be his running mate once again. 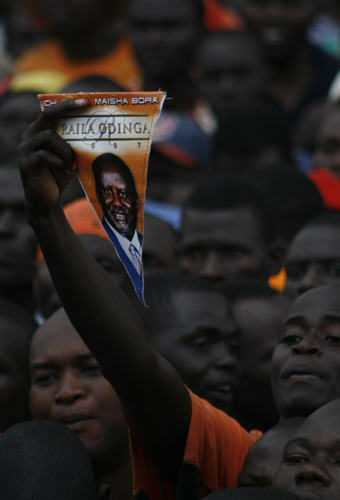 Many people believe that the 72-year-old Raila Odinga will again be running for president – for the fourth time. Mr. Odinga and his political party, the Orange Democratic Movement (ODM) have joined other political parties to form what they have called the National Super Alliance (NASA). ‘Nasa’ also means ‘to seize’ or ‘capture’ in Swahili, Kenya’s national language, and the opposition has declared their determination to capture the Presidency this year. There are a number of other notable political leaders in NASA, and it is yet to be known who among them will eventually be the coalition’s presidential candidate. Mr. Kalonzo Musyoka, 63, is the leader of the Wiper Democratic Movement. He also served as Vice President from 2008 to 2013. 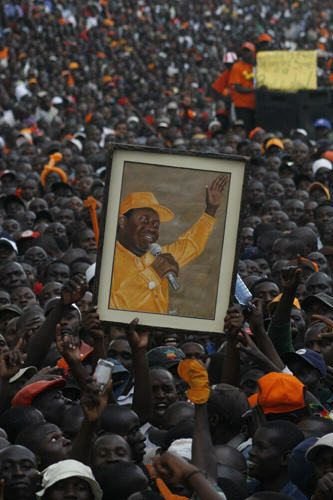 He was a presidential candidate in the 2007 elections, and after those elections, he was appointed vice president, even as the country was engulfed in violence as the opposition disputed the election results that declared Mr, Mwai Kibaki the winner of the Presidential race. Mr. Odinga, who believes he was the actual winner of the 2007 elections, was appointed Prime Minister in April 2008 in a power-sharing deal with Mwai Kibaki. 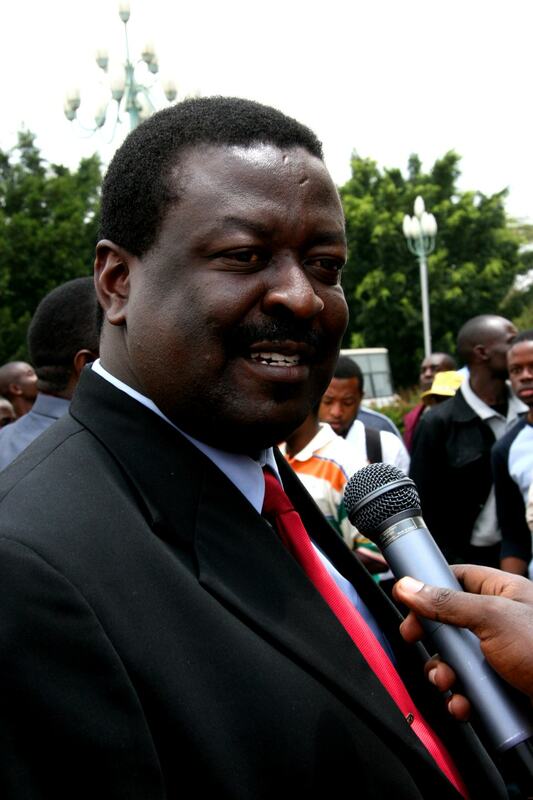 Another NASA leader, Mr. Musalia Mudavadi, 56, is the leader of the Amani National Congress. He once served as Kenya’s Vice-President of Kenya for a brief two months around the time of the 2002 General Elections. He was also a presidential candidate in 2013 and he came third. Mr. Moses Wetangula was born in September 1956, and is currently the Minority Leader in the Senate. He is also the leader of the Ford Kenya party and one of the principals, alongside Mr. Odinga and Mr. Musyoka, of the CORD coalition (Coalition for Reforms and Democracy) that took part in the 2013 elections. There are also a few other people who have declared their interest in the presidency, such as Nairobi lawyer and former Public Prosecutor Mr. Philip Murgor of the United Democratic Movement and Dr. Ekuru Aukot, former member of the Committee of Experts on Constitution Review that worked on Kenya’s 2010 Constitution. Kenyan politics, to a significant extent, is based on tribal affiliations. Presidential candidates usually get major support from the areas largely inhabited by their ethnic communities. It is likely that tribal arithmetic will play a significant part in the 2107 elections, but there are also emerging voices of opposition to this approach. A number of people in their forties and younger, are declaring that supporting a candidate based on tribe does not benefit them, and they would rather vote in competent leaders from whichever tribes. For example, there has been a strike by doctors serving in public hospitals, which resulted in their union leaders being jailed for a few days (for failing to call off the strike). The fact that the doctors come from various ethnic backgrounds and have stood together for their cause may be seen by some as an indication that the tribal mindset may be weakening among the younger generation. As the elections near, it is expected that the opposition will continue to point out the various failings of the government as a reason to vote out the ruling party, while the ruling party will cite their own various achievements as a reason to vote them back in. Only after NASA declares its official presidential candidate, and after the whole field of candidates is known, and as the elections near, will it be possible to make educated guesses on what the main issues will be and what the likely election outcomes are.